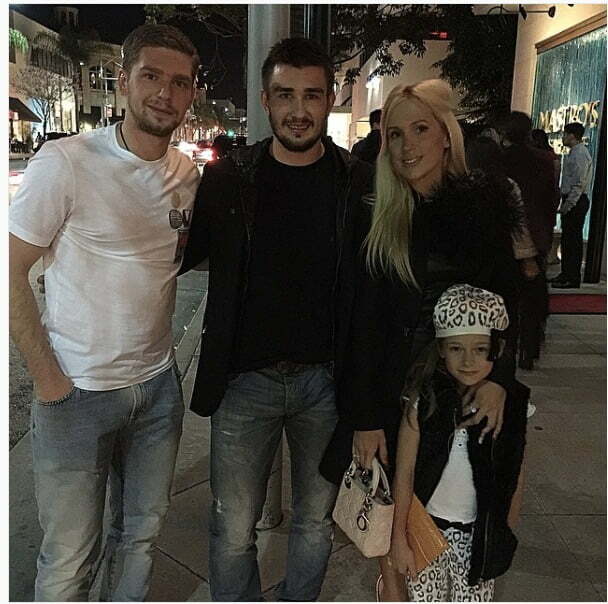 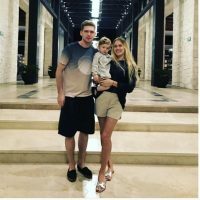 Meet Anastasia Kuznetsov formerly known as Anastasia Zinov’eva; she is the stunning wife of Russian ice hockey player Evgeny Kuznetsov; the 6’2 right wing player for the Washington Capitals. 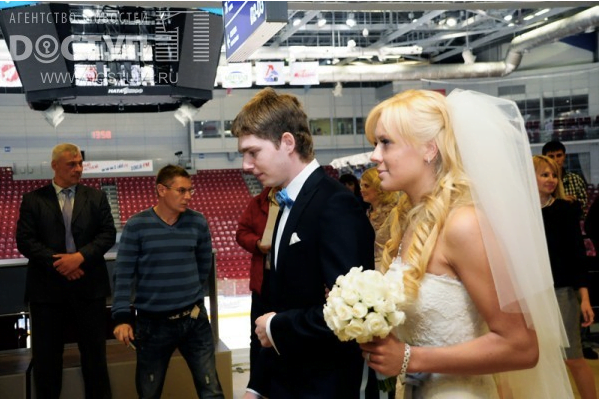 He also played with the Traktor Chelyabinsk prior to his NHL selection in 2010. 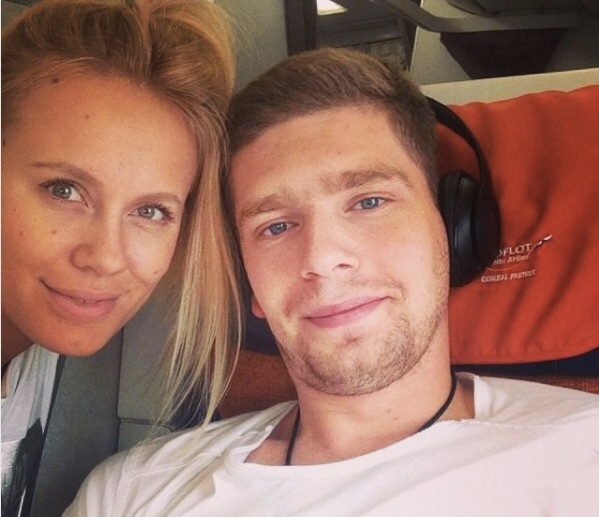 Anastasia’s husband Evgeny was born on May 19, 1992, in Chelyabinsk, Russia. 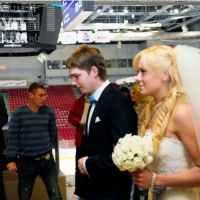 He was 17 when he made his professional debut with Traktor of the KHL. 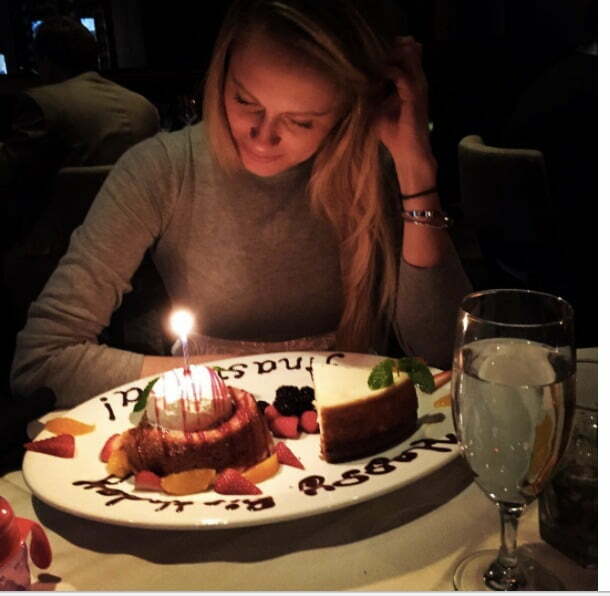 The Washington Capitals selected him in the first round with the 26th overall pick in the 2010 NHL Draft. 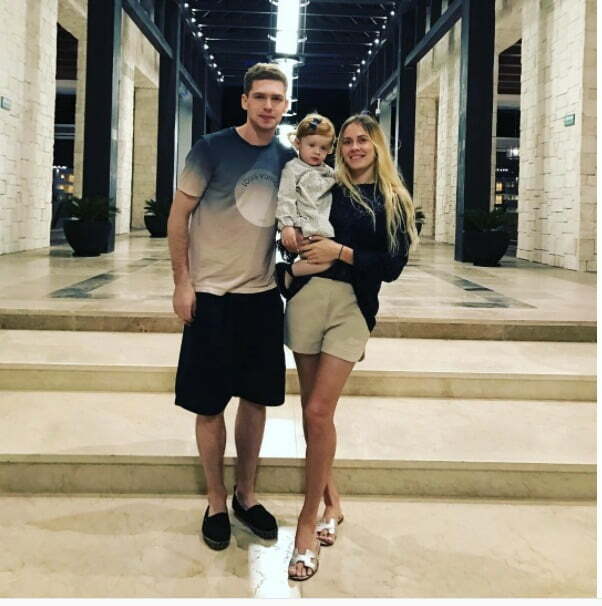 In addition to playing in Washington Kuznetsov plays with Russia National hockey team, he was on the roster that played at the 2010 World Junior Championship in Canada, the 2011 World Junior championship in New York and the 2012 World Junior Championship in Alberta, Canada. 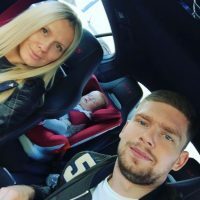 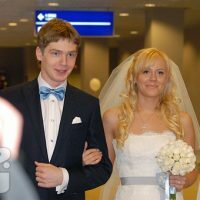 As noted, Evgeny Kuznetsov’s wife is the lovely Anastasia, they dated for less than a year before tying the knot in June 2013 at the Trakor’s 7,500 seat arena in Chelyabinsk, Russia. 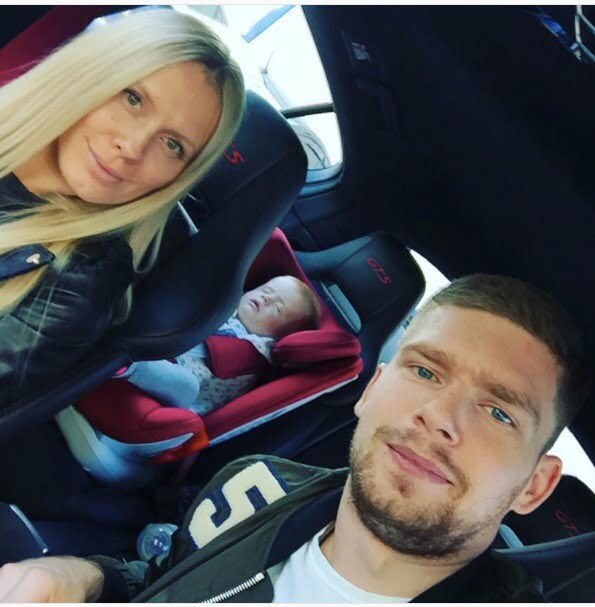 Anastasia gave birth to their adorable daughter Ecenia on May 25, 2015.